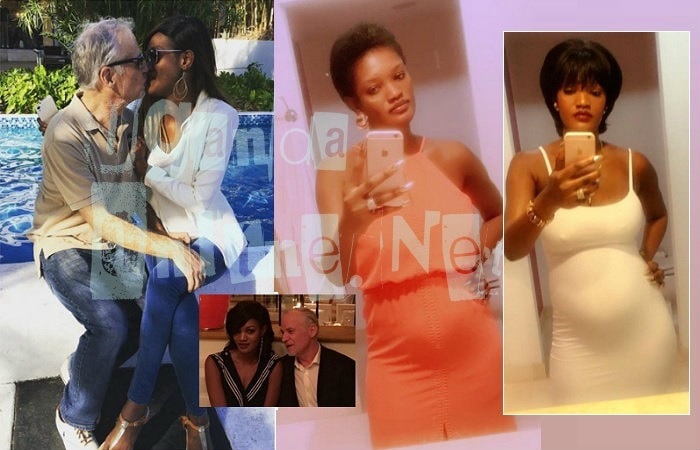 Veteran socialite Aysha Salma Nassanga is four months pregnant after taking in a live seed from her long time Zungu lover, Eric Sigler. 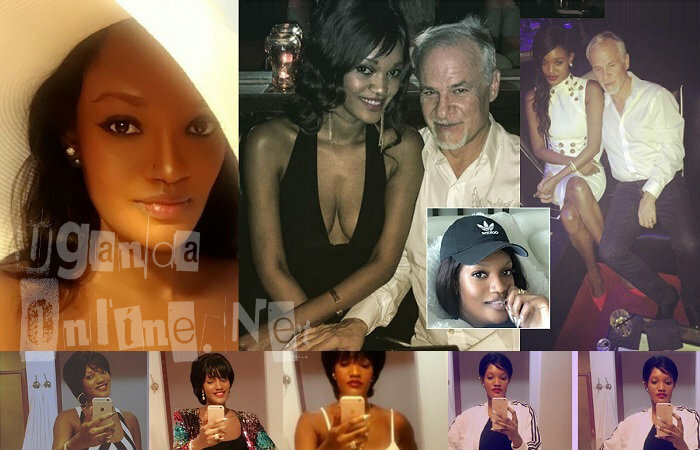 The former Miss Uganda beauty queen is so excited that she is taking various shots of the bump from all angles. Eric and Salma held their wedding last year in July and Barbara Kimbugwe, another ex-beauty queen was the maid of honour. The wedding was held in Florida. "See sexi bump, looking good hun. All the best, " Dorah Mwima, Miss Uganda 2008 wrote. The American pensioner has been busy all year long an his efforts have paid off, Salma is also glowing courtesy of the bump..